Call us at CERTIFIED EQUIPMENT for efficient skid-steer loaders in Toronto! 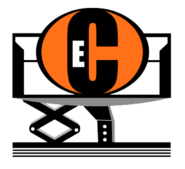 We work hand in hand with key manufacturers and our clients to ensure safe, reliable, and effective machinery. With over 30 years of experience, you can put your trust on our professionals to deliver services that exceed your expectations. 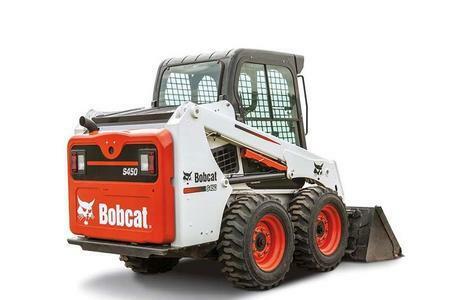 Call us for efficient skid-steer loaders! 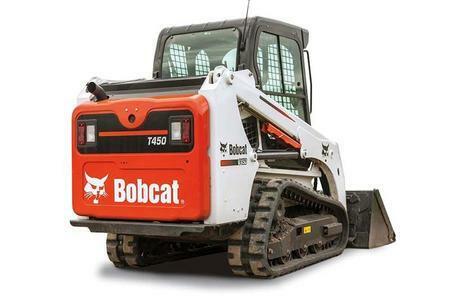 Both the S and T series are highly qualified machines which can undertake any type of construction and heavy work. We’re also the prime seller of multiple types of equipment to businesses, homeowners, industrial clients, and construction contractors. We are the one-stop shop for comprehensible equipment training, used equipment parts, and sales of new equipment. We answer to all queries! Our top-notch equipment are highly reliable and effective.